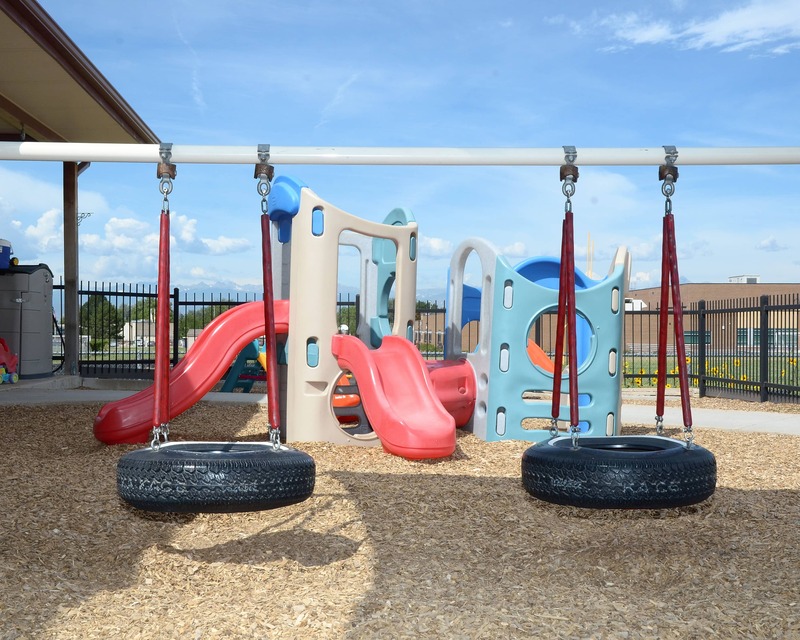 Welcome to The Children’s Courtyard of Frederick, CO! My name is Charee and I am the director. I have a director’s license and 16 years of experience. 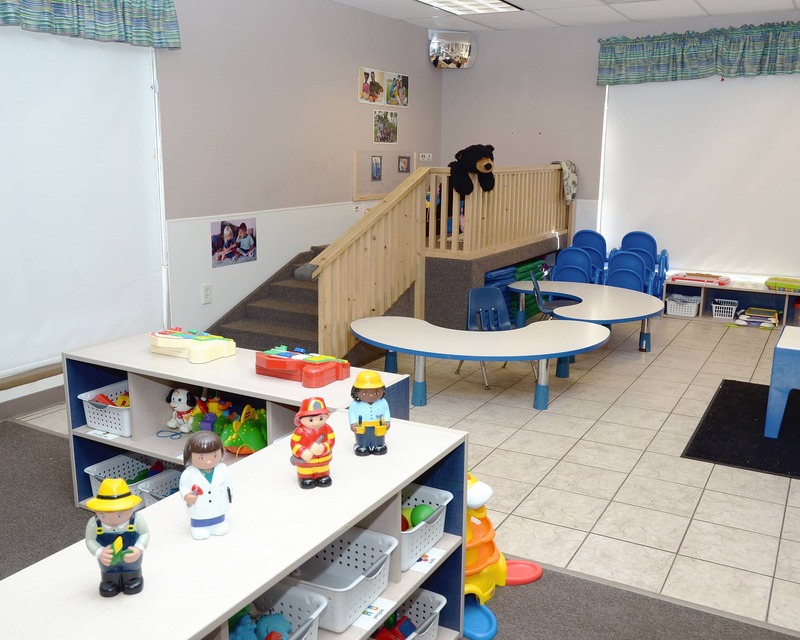 We offer programs for infants, as well as Preschool, Pre-Kindergarten and School-Age programs. 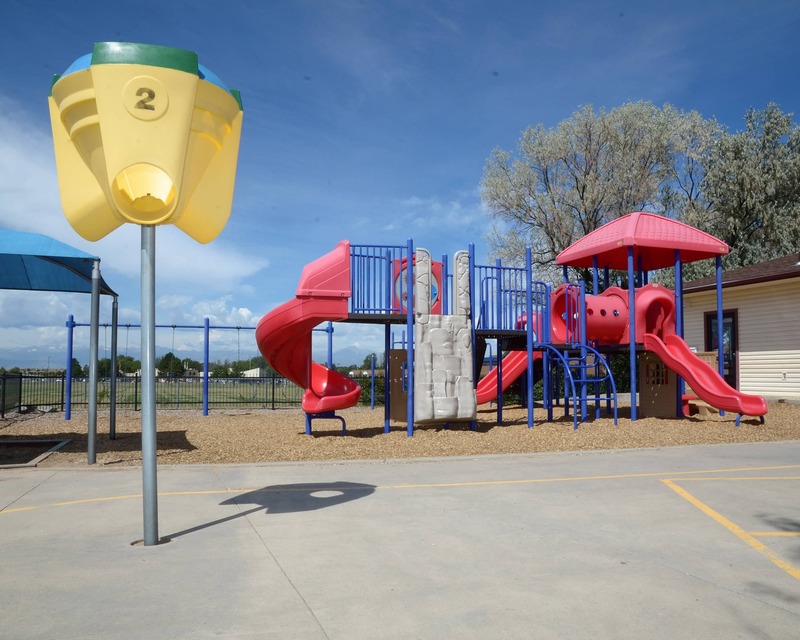 Our school boasts a highly qualified staff with over 200 years of combined experience and almost all of our staff is Early Childhood Teacher qualified through the state of Colorado. Turnover is low with 50 percent of the staff having been with the company between six and 34 years. Throughout the year, we host family events to encourage participation and further strengthen our school community. 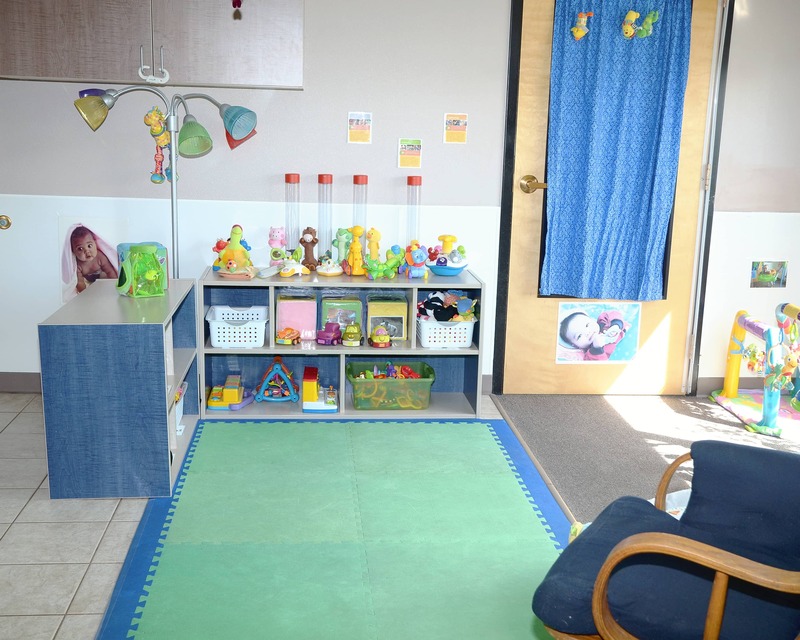 We have an open-door policy and parents are welcome to come in at any time to visit or ask questions. 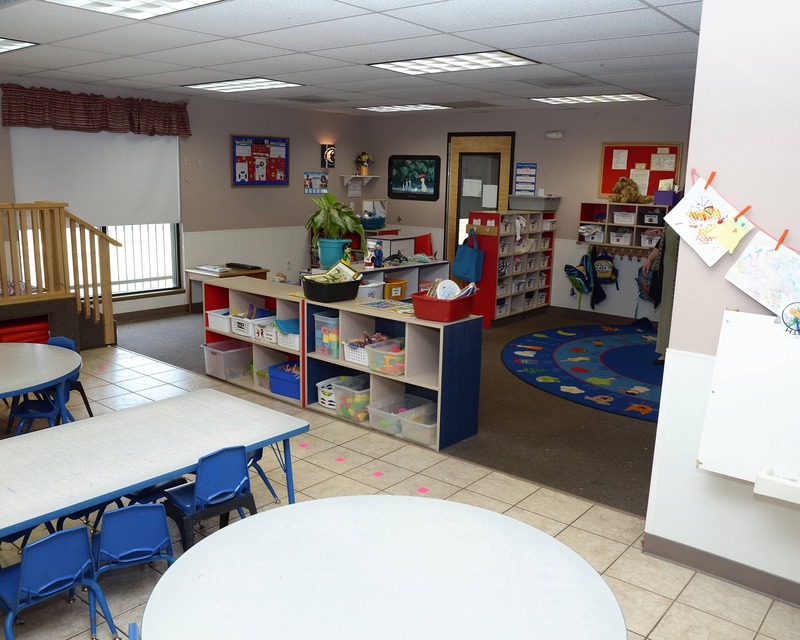 Please schedule a tour of The Children’s Courtyard educational daycare in Frederick, CO today! We can’t wait to meet your family! We love the intrigue that comes with our kids when they come home and talk about different topics.Thank you for all your hard work. I love the friendly atmosphere every time you walk in. Teachers are great in preschool classes. We can’t wait for the little one to get bigger so she can also have those great preschool teachers! The school is very well run. We appreciate the high standards they have and activities that help our son grow and learn. My overall experience with this school has been great. I’ve had a few concerns and have always been able to talk with the director in regards to them. The teachers are welcoming, and my daughter always shares how much she loves her teachers. As a first time mom it’s been a difficult experience to trust someone with my child and know that not only is she safe, but is in a great learning environment. I was able to gain that trust, and have seen my daughter learn so much in just a couple of months. I am excited to see her continue to make friends, learn, and enjoy her time there. My family and I are extremely thankful to have found The Childrens Courtyard. Ms. Lelena, Rose and Christina are wonderful teachers! They are communicative, kind and have the children's best interest in mind always. I can't say enough wonderful things about these teachers! I love this school. All of my sons teachers have went above and beyond to make sure he has a good day and the office staff is also very welcoming and very friendly. They all work very hard and obviously love there jobs. So far everything has been great. We are really pleased with our decision to enroll our son. working on building his career there. I have been fortunate enough to have been a teacher and administrator at the Frederick Campus for over 17 years. I have seen and been a part of the growing community living and working in the Tri-Town area. I enjoy watching and supporting families while they are part of our Children's Courtyard family. 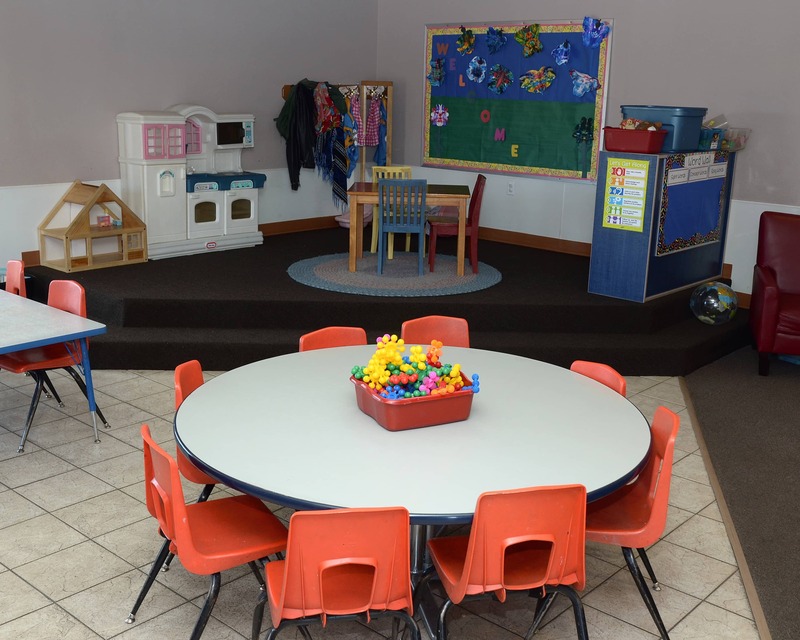 I have dedicated over 18 years of service to the Children's Courtyard of Frederick. I have been a part of the care and education of hundreds of children and have watched them grow into amazing young people.